Coordinated assessment and connection to housing assistance and community resources. On-site services to help secure medical, mental health, and substance abuse care. Weekend meals for people experiencing homelessness and food insecurity. A welcoming and compassionate place with laundry facilities, showers, computers, and phones. 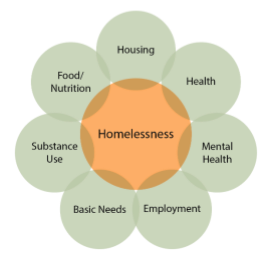 Oak City Cares is a comprehensive, coordinated approach to making homelessness rare, brief, and non-recurring in Wake County. Key services will address housing, employment, health, and hunger for the most vulnerable of our Wake County neighbors who struggle to navigate the multitude of services available. This new model brings services together, in a convenient downtown Raleigh location, to create a path for individuals and families to stable housing and renewed hope. 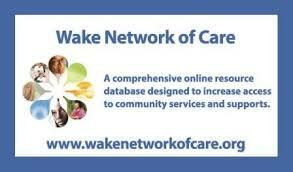 Catholic Charities of the Diocese of Raleigh created the nonprofit Oak City Cares to coordinate multiple services from Wake County nonprofits and Wake County Human Services in one central hub, ensuring people get onsite help and serving as a bridge to the ongoing resources they need. Oak City Cares will also bring together volunteers from faith communities, humanitarian organizations, and the business community to provide hospitality and support. Each person who comes through the door will receive compassionate care and professional assistance finding what they need – all under one roof. 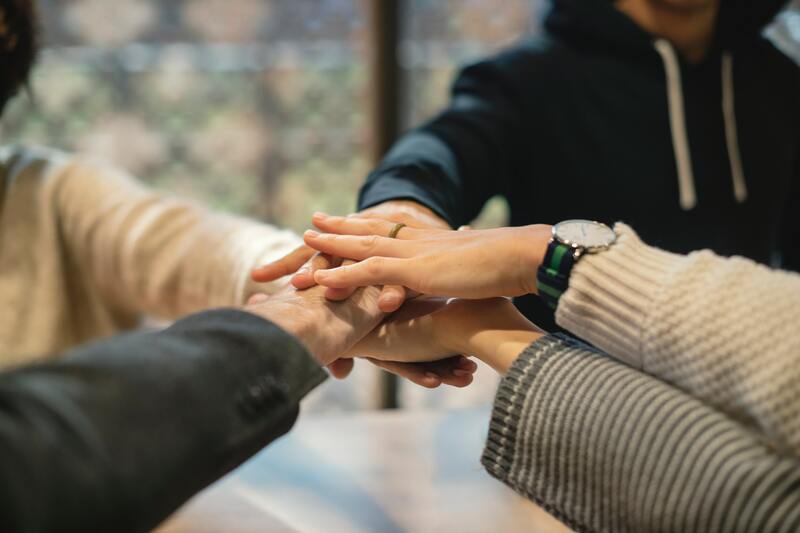 An Oak City Cares Case Manager will engage with each guest to learn more about their situation and evaluate how provider agencies and outside partners, might be able to assist them with their specific challenges.